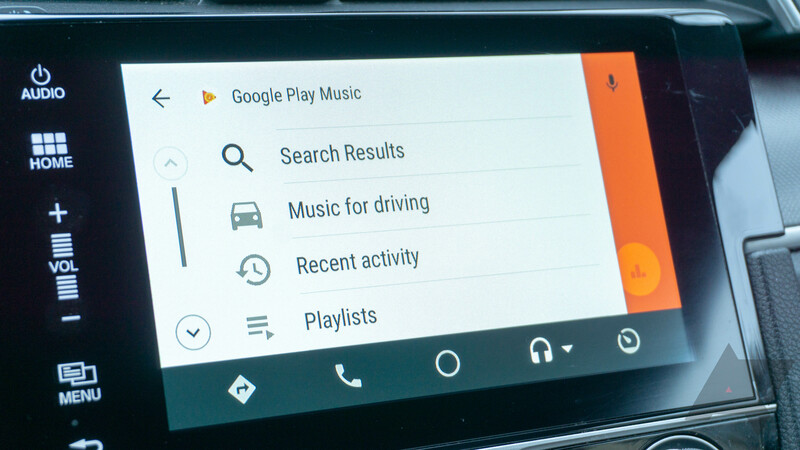 In case you missed the APK Teardown yesterday, Google has made several new features official in Android Auto today. The message preview and new media UI from the teardown are on the docket, but Google also made some tweaks to media search and group messaging in the car. 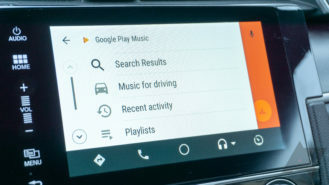 As always, Google says it has worked to add more convenience features without sacrificing safety. 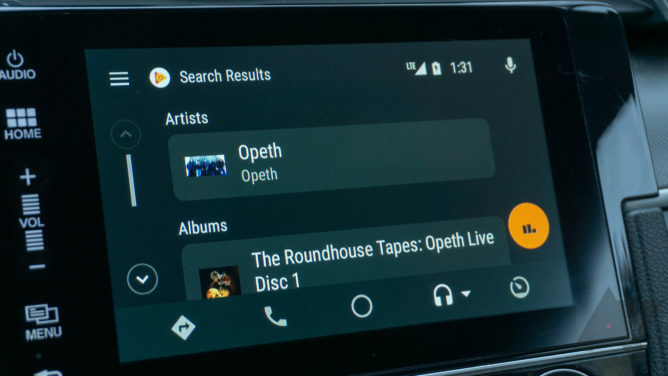 I've been using the updated Android Auto for the last week, and while it's a minor update, there are a few nice additions. The media interface is changing in several ways, the most obvious of which is the new album art layout. There's now a small thumbnail of the art next to the artist and song information—that's what you can see above. The browsing experience is different now as well. The arrow at the top opens a more visual UI for scrolling through media options, but there's still a side navigation menu in this interface. The option you select in the nav menu determines what set of suggestions appear in the browse UI. Searching for music with Assistant has come with its share of annoyances since launch. The most prominent issue is that Assistant can't always parse unusual names or understand if you're asking for a particular song or an album. The new search feature should help here. When you ask Assistant to play something, you'll get a new "Search results" item in the aforementioned navigation panel. Note: the new browsing features require app updates that are already live in Pandora, Spotify, iHeartRadio, and Play Music. On the messaging side, you get optional message previews in the Auto UI. You need to enable this feature in the settings, though. 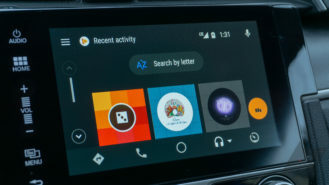 Because Google wants to limit distractions, these previews only appear (on the home screen and in the pop-up) when the car is stopped. They're only the first 10-ish words, so it won't take you long to read. 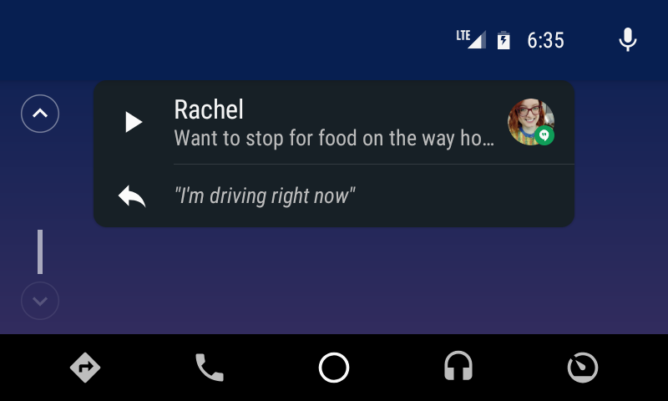 You can also handle more message types in Android Auto with this update. Google has added support for MMS, RCS, and group messaging. Again, developers have to take advantage of these features. Hangouts and Whatsapp are apparently already set up. 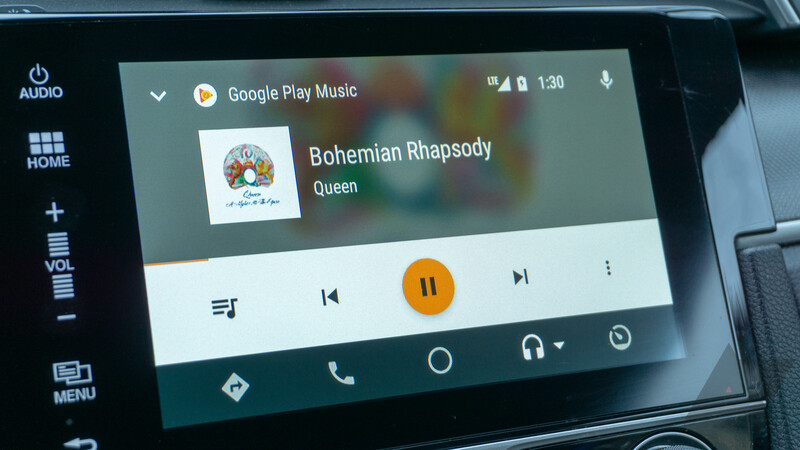 The latest Android Auto update is rolling out in the Play Store now. However, you can grab the latest version from APK Mirror right now.